Welcome to Chemtron Science Laboratories Private Limited, Manufacturer and Service Provider of Fruit Ripening Solution, Industrial Gases and Gas Handling Equipments. We are an ISO 9001:2000 certified company, established in 2004 at Mumbai. Our state-of-the-art infrastructure makes us stand apart from also-rans. Most advanced tools, international quality standard and total customer satisfaction are the strengths of our organization. 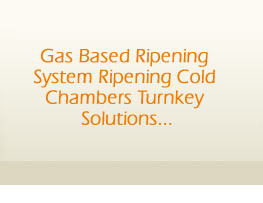 We offer a vast range of Ripening Gas, Gas Analyzer and Ripening Systems. 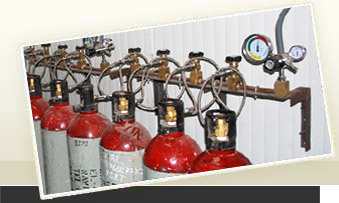 Our Ripening Gases are best in the industry amongst others. Gas Analyzers offered by us are widely acclaimed in the market. 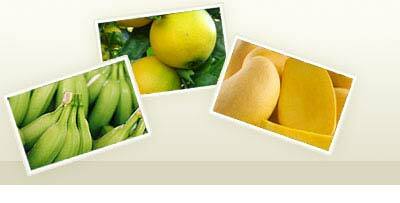 Our Ripening Systems are well known for their outstanding performance. We also provide Manual Dosing Using Cylinders that are extremely reliable. Along with that we offer Complete Ripening Management Solutions that are a class apart.